When it comes to the most amazing of holidays, Christmas, one of the most important parts are the presents. Without them, Christmas just would not be the same, right? Well, what if someone told you that you actually have to go back to your old presents from your childhood to give the perfectly fashionable 2011 Christmas gift. Remember those awful jumpers that your grandma gave you at Christmas time, and you probably just put them straight in the bag or to the nearest charity shop? 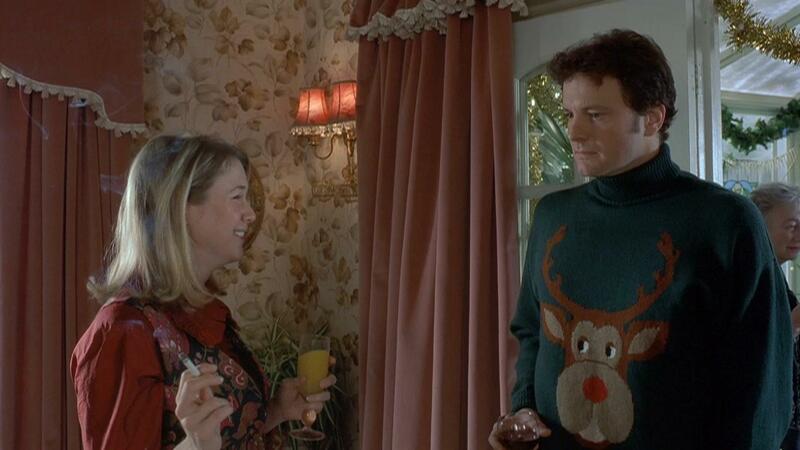 We all know the famous sweater scene of Bridget Jones when the offending gifts are worn by both Bridget and Mark Darcy, her lover man. Who knew they would make a comeback, and appear in companies like Mulberry, Phillip Lim, Marc Jacobs, Aubin & Wills, Stella McCartney, Jil Sander, Moschino and Jonathan Saunders. In other words, everywhere- from minimalistic to animalistic; Christmas granny jumpers are making a comeback. So if you’re planning on getting something that says ‘I’m a fashionista’ which is not quite so obvious, pick or knit your own granny sweater. You never know you might get one for yourself too!